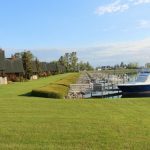 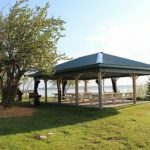 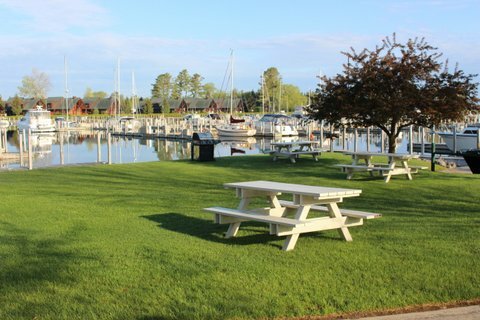 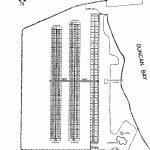 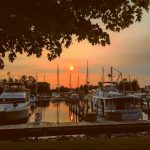 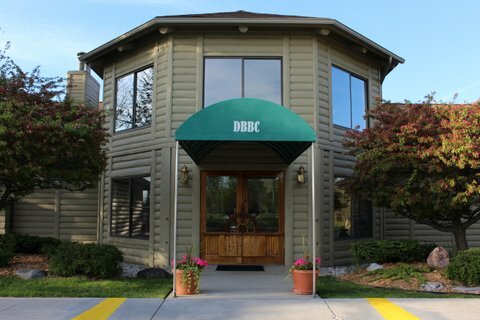 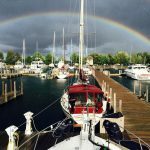 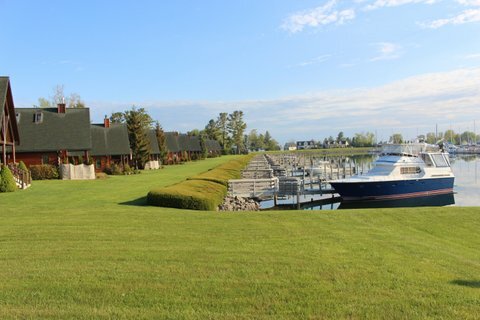 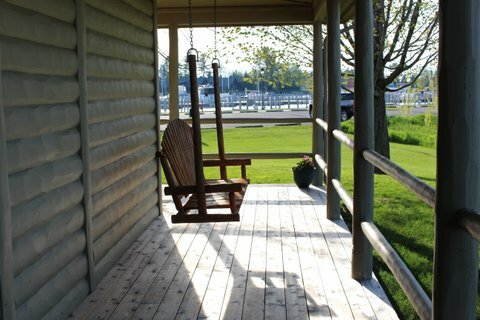 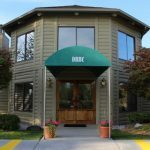 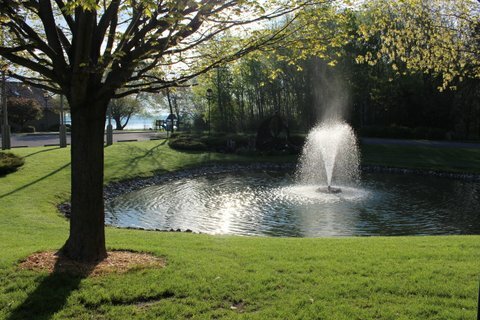 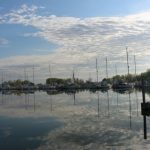 Our marina is located conveniently within the Straits of Mackinac, Duncan Bay Boat Club is two miles east of Cheboygan, Michigan, in Duncan Bay, Lake Huron. 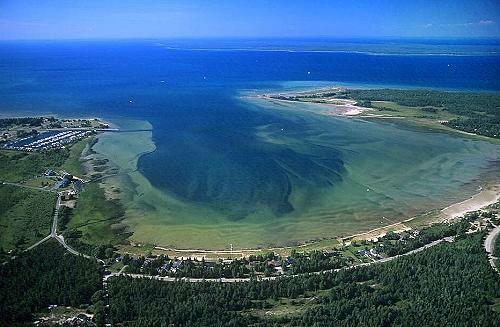 The east side of the bay is Cheboygan State Park, featuring sand beaches, hiking trails, and a historic lighthouse. 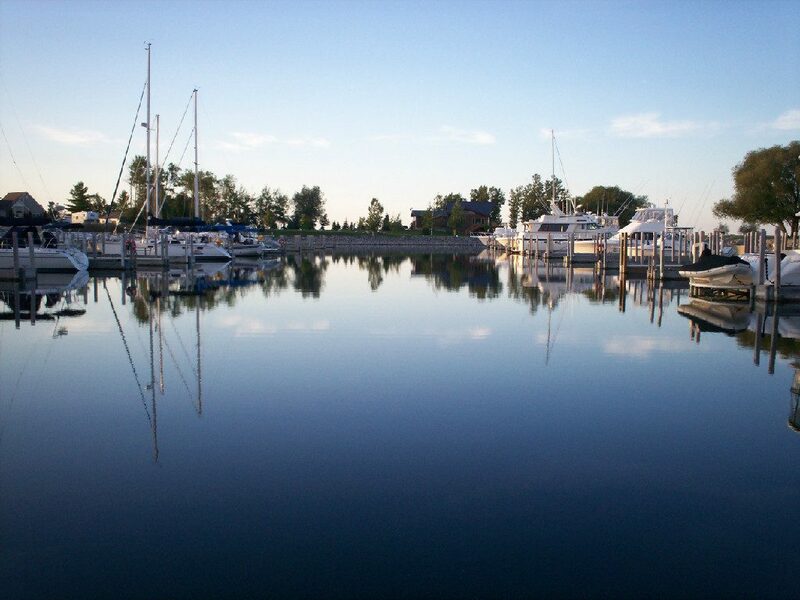 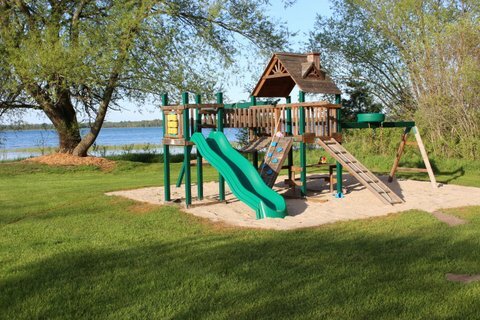 We feature direct-to-Lake-Huron access with zero surge or wave action. 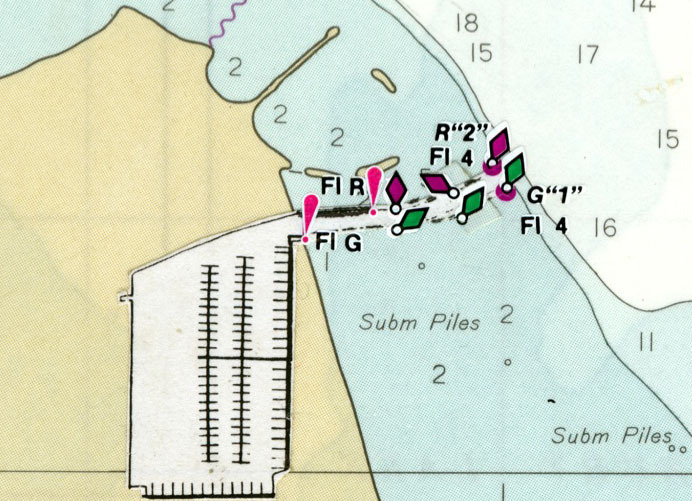 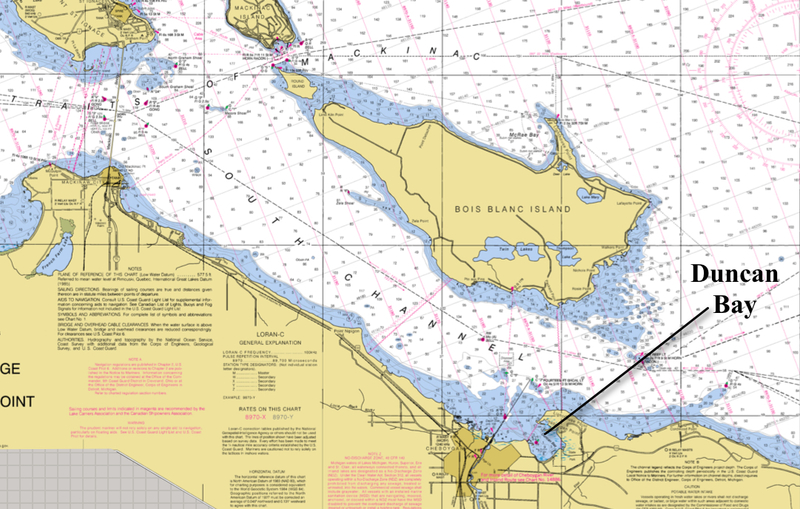 Duncan Bay carries a minimum of 13-feet depth and our channel is a minimum 8-feet depth. 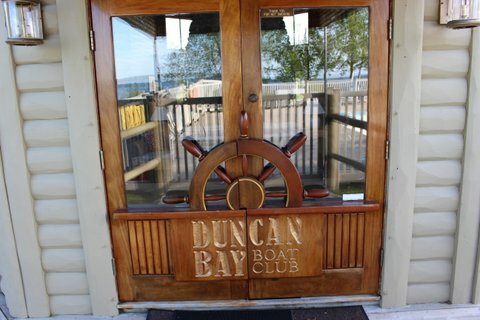 Duncan Bay Boat Club is made up a large number of travelling and summer live-aboard sailors. 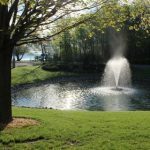 We feature the best proximity to the most popular destinations. 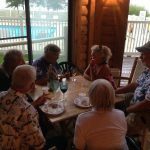 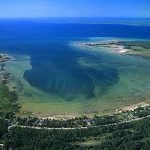 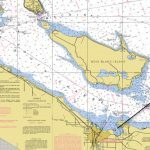 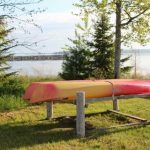 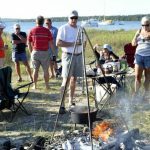 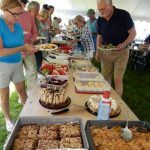 Duncan Bay is only 14 miles from Mackinac Island, 22 miles from Les Cheneaux Islands, and just 34 miles from the North Channel–making us the closest lower-peninsula marina to the North Channel. 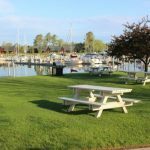 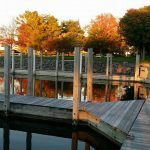 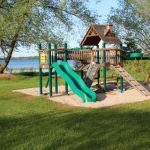 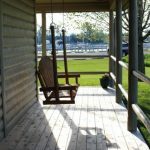 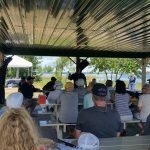 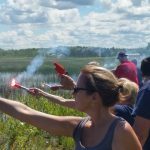 It is also easy to access the Inland Waterway via the Cheboygan River which begins just west of the bay and offers passage through a beautiful chain of inland lakes including Mullet, Burt, and Crooked. 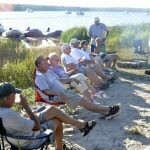 Smaller boats, dinghies, and pontoons can enjoy a trip that nearly crosses the State. 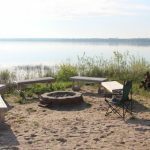 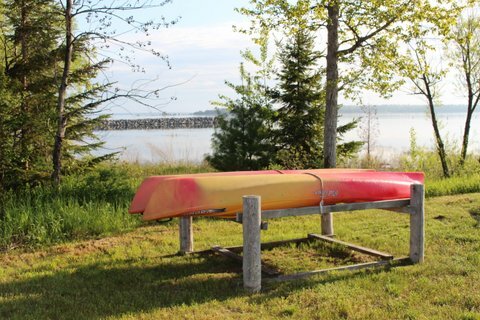 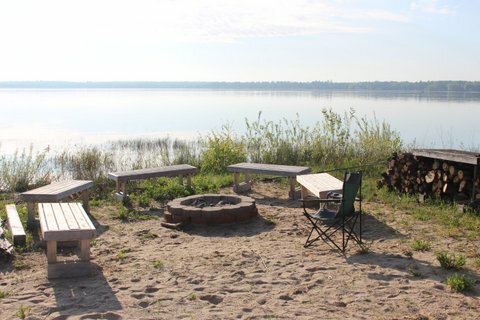 Duncan Bay itself is home to the Cheboygan State Park which offers a sandy beach, and the waters hold two marked wrecks for snorkeling and diving, as well as outstanding fishing. 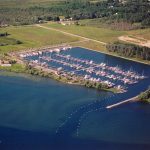 Our facilities were built in 1989–with a $4 million dock-facilities upgrade approved in 2016–and consists of 263 slips with large fairways. 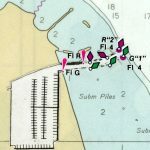 The slips are three sizes, 40′ x 17′, 60′ x 20′ and 80′ x 17′. 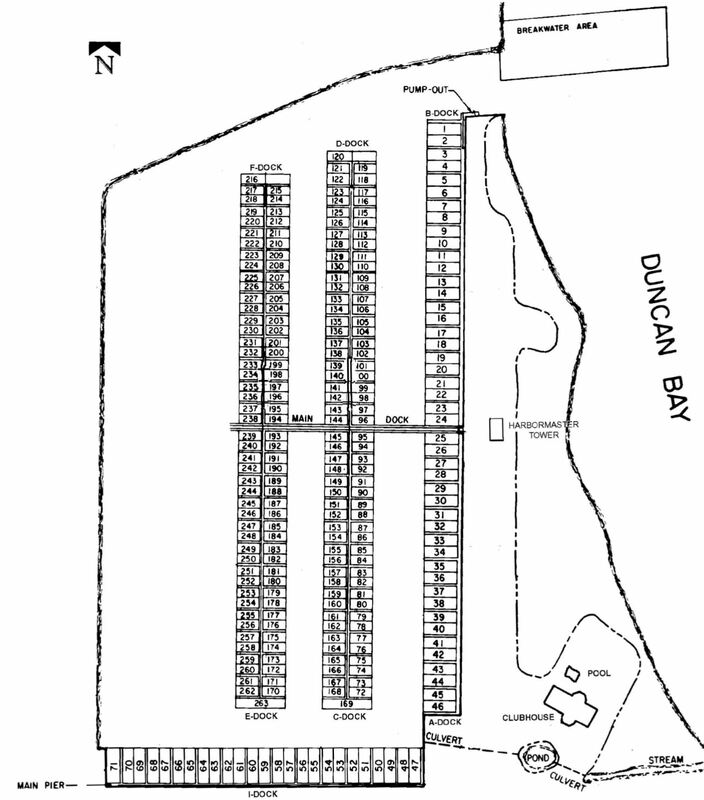 The main pier is 12′ wide, with secondary docks 8′ wide, and finger piers 4′ wide. 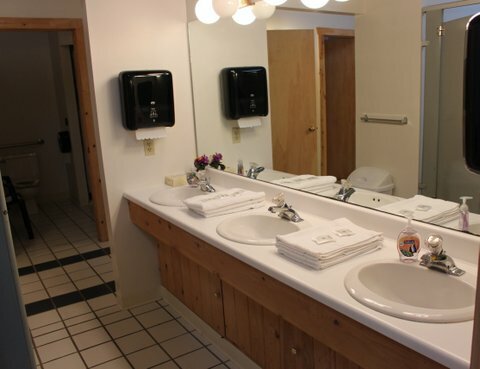 All slips have 110 or 220 volt power (50-amp), cable-tv, wifi, and fresh water for drinking and wash down. 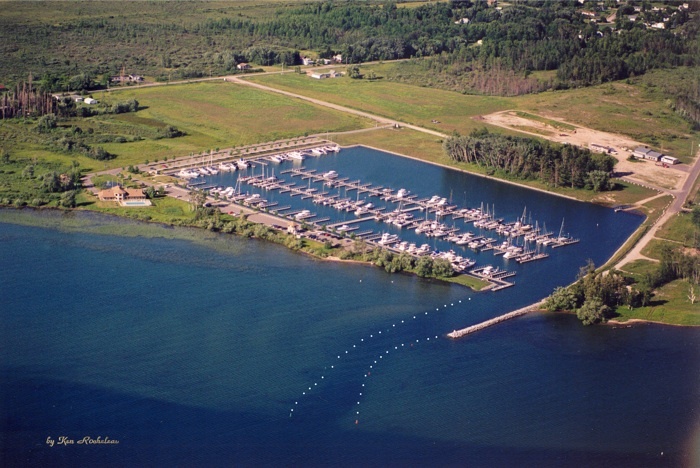 A portable pump-out provides service directly to each slip and a self-serve pump-out facility is available along the south side of the entrance channel. 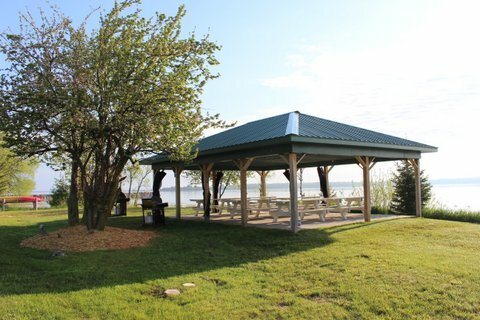 The club also has a swimming pool, kayaks, bicycles, a playground, gas barbecues, and a picnic pavilion. 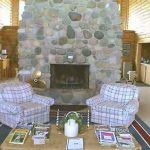 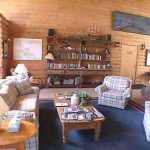 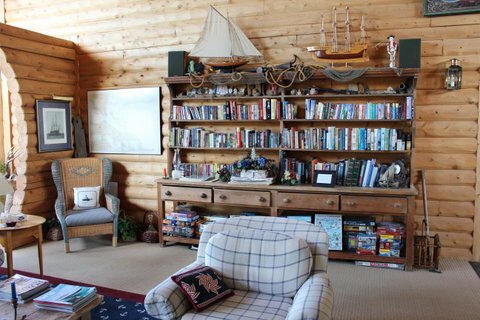 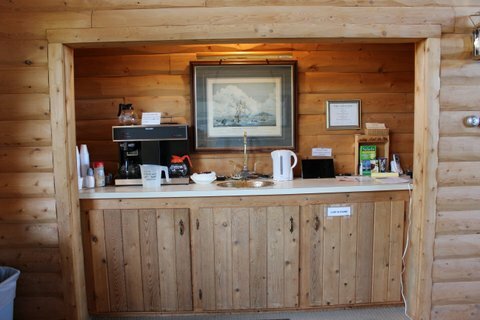 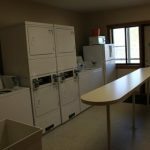 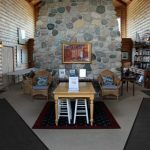 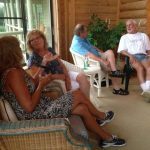 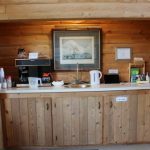 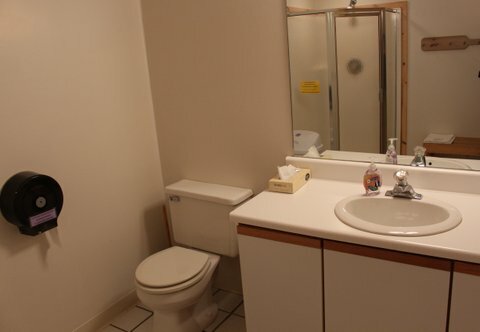 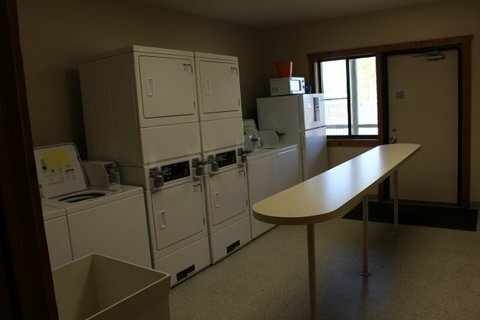 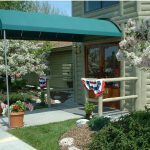 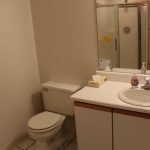 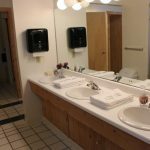 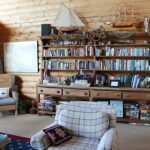 The log clubhouse has lounge areas, laundry, and bathroom/shower facilities. 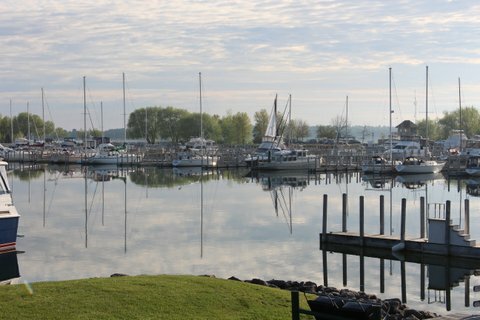 A lighted channel brings you safely into the marina. 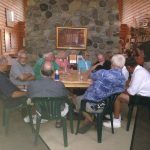 A club is a good as its people. 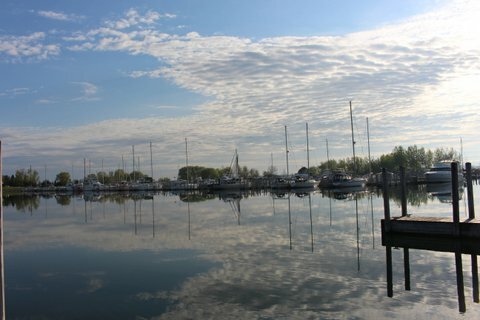 At Duncan Bay Boat Club. 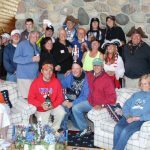 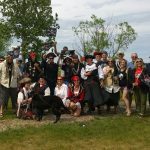 our people represent some of the most experienced sailors on the Lakes. 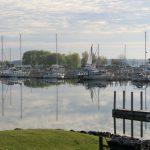 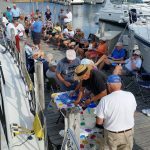 Many of them are also members and leaders in the Great Lakes Cruising Club, Coast Guard Auxiliary, and Power Squadron. 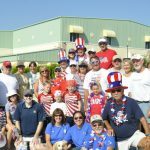 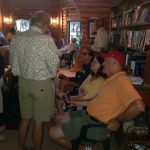 Our members organize and hold events throughout the year. 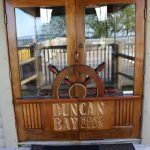 Please see our Photos page and follow us on Instagram #duncanbayboatclub for more photos.